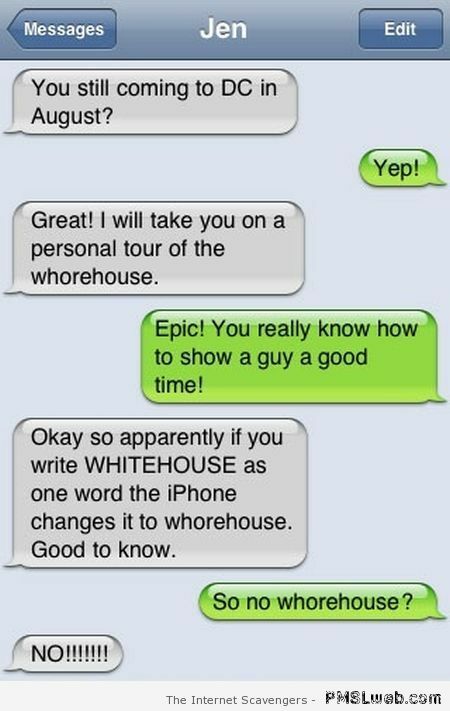 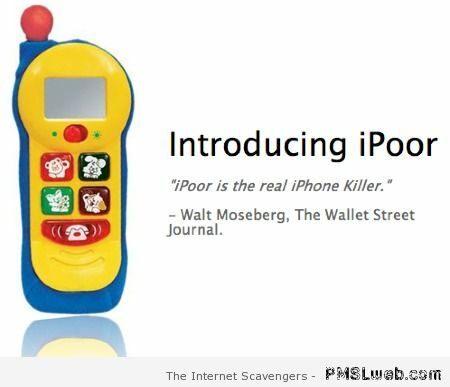 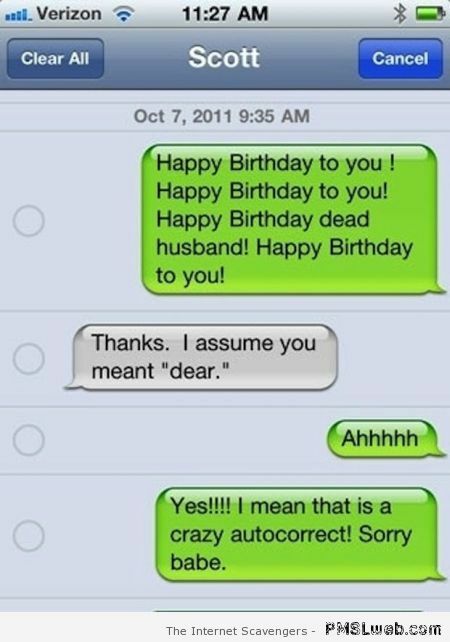 Hilarious autocorrect – Years go by and the kick we get out of iPhone autocorrect fails never seems to really decrease. 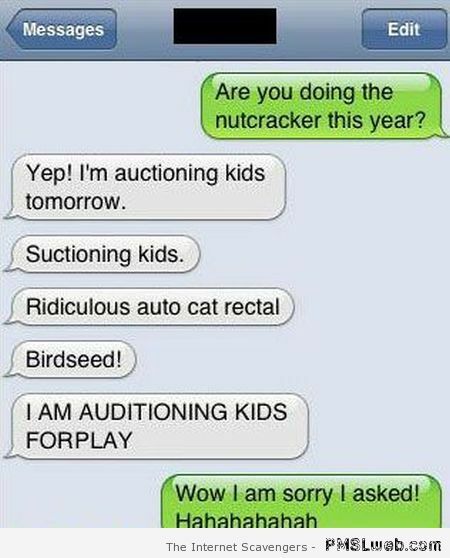 Lately we realized that it had been quite a while since we had brought some of these goodies to you attention, so here goes! 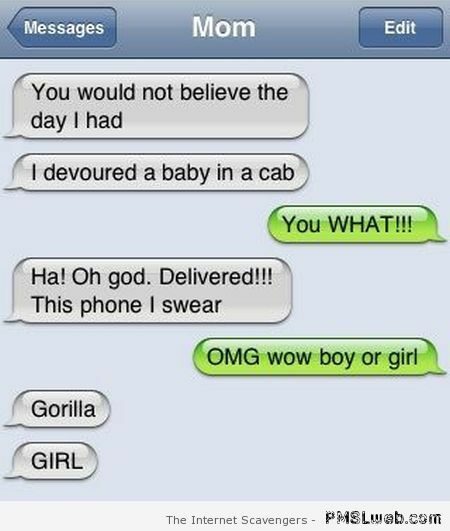 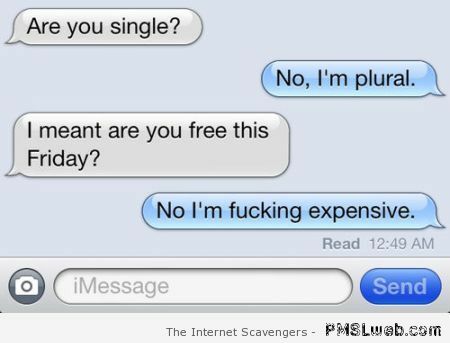 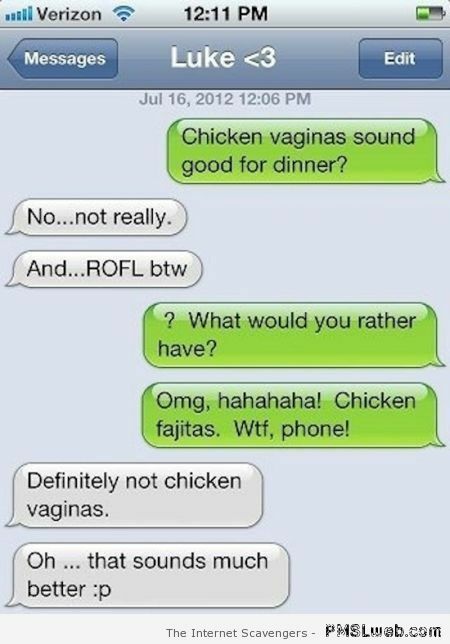 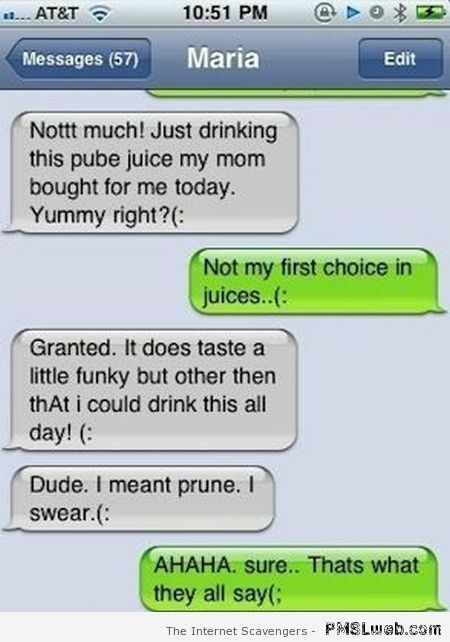 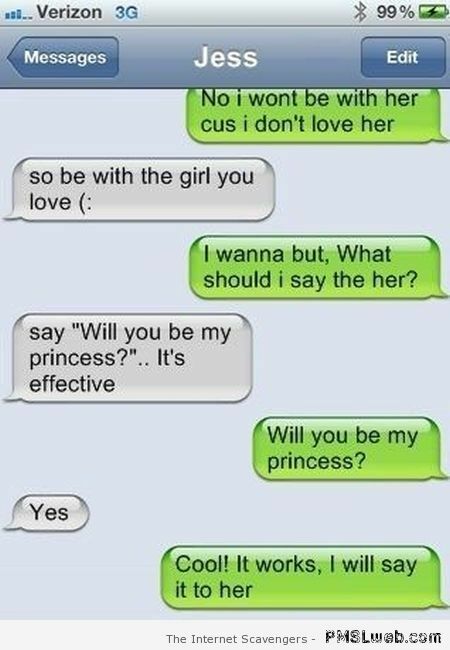 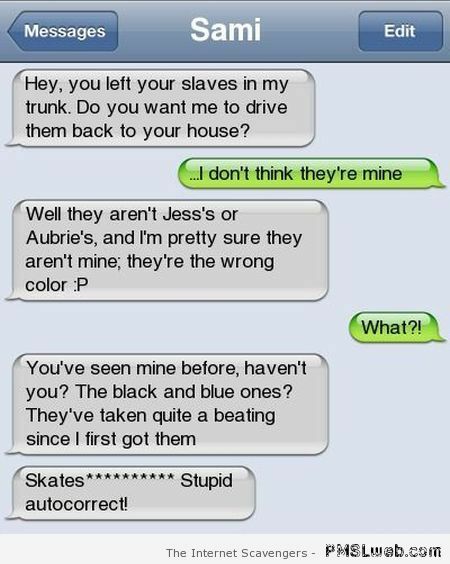 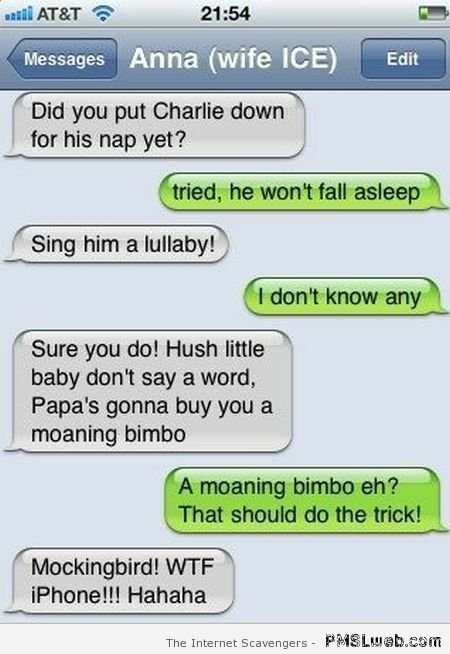 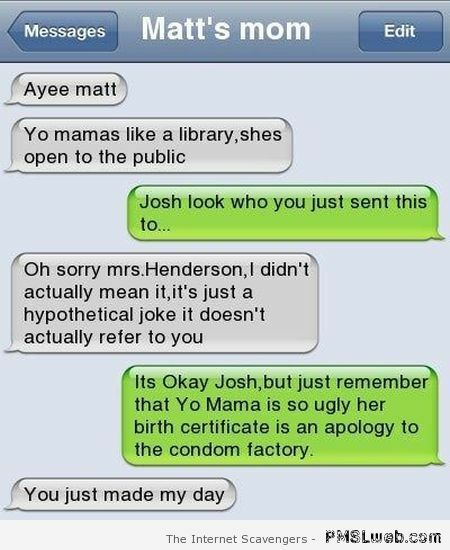 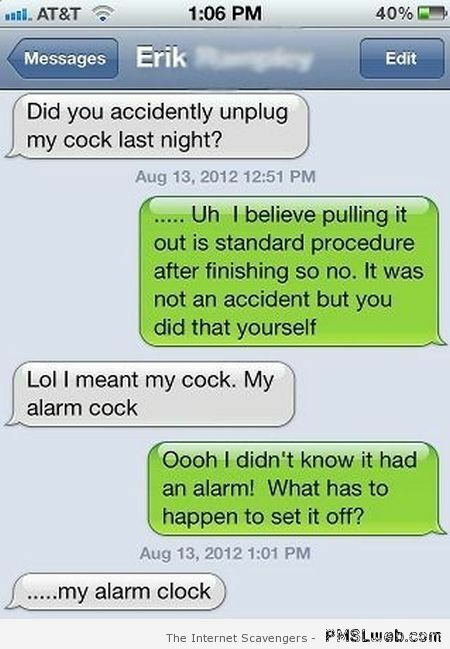 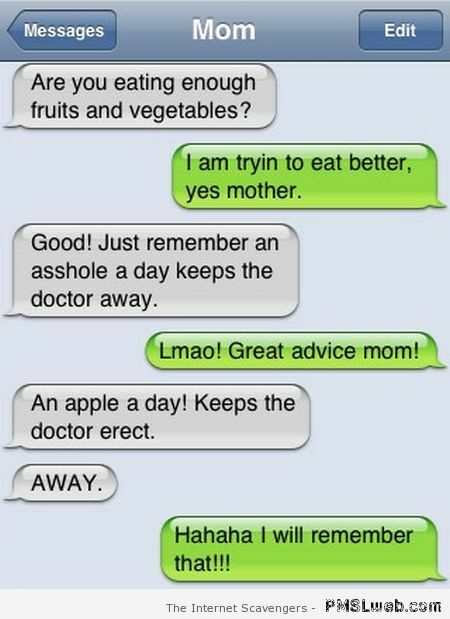 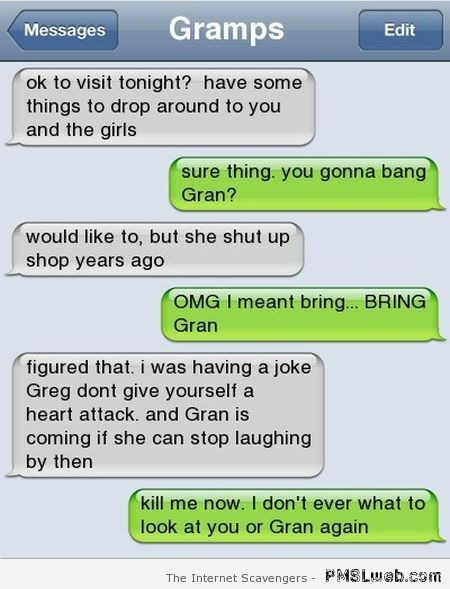 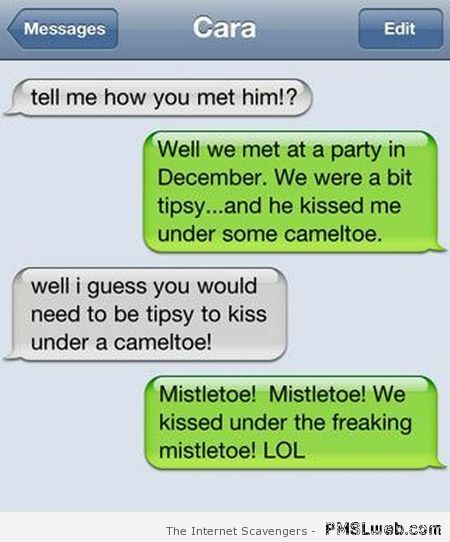 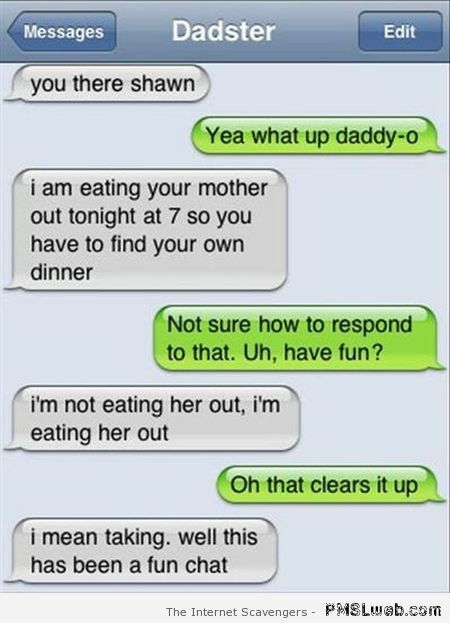 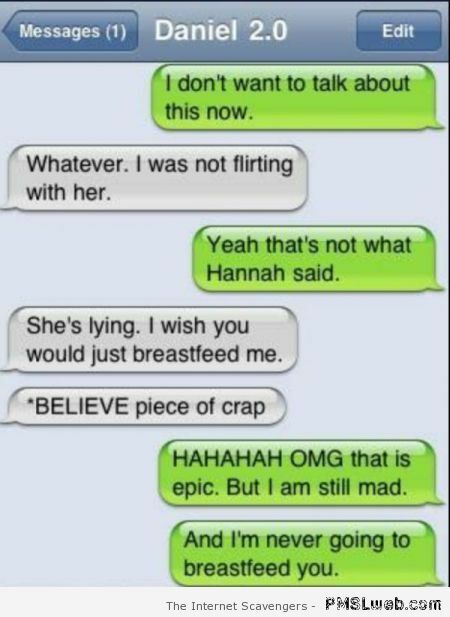 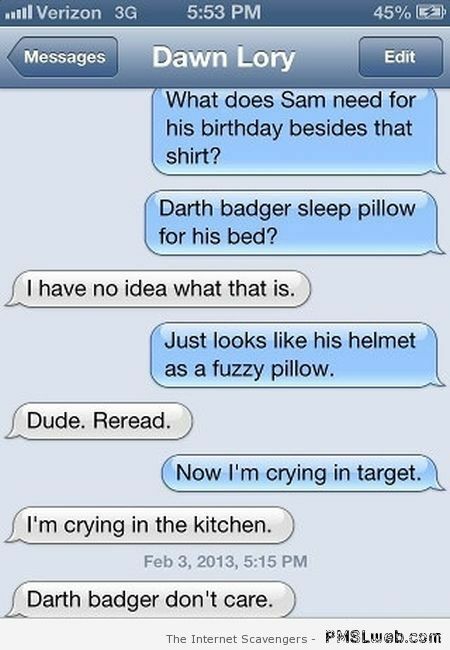 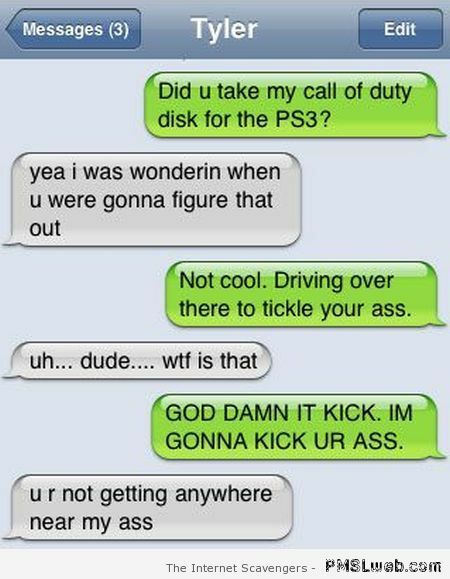 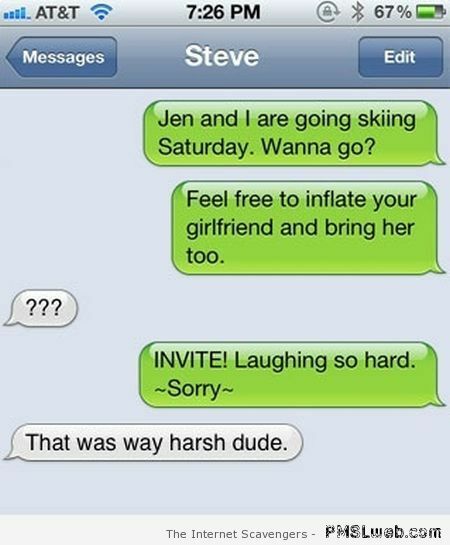 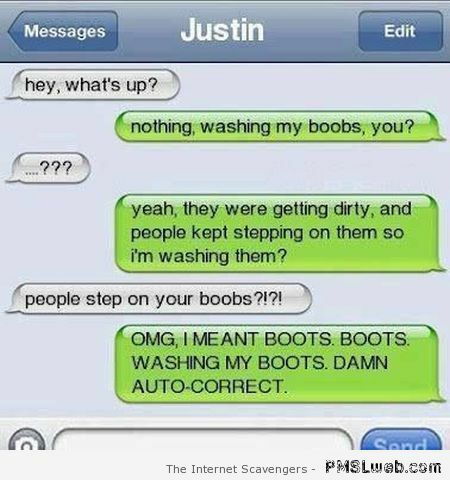 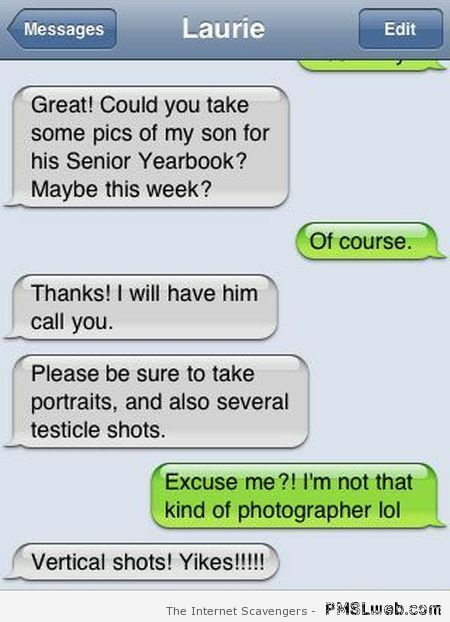 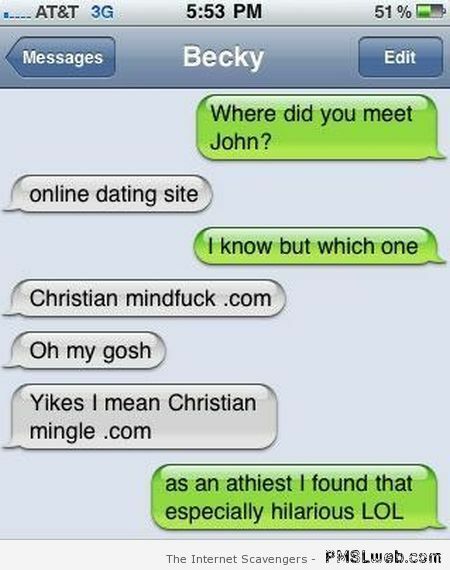 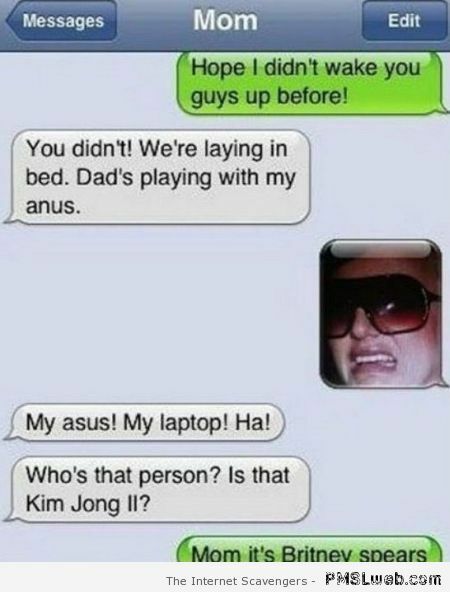 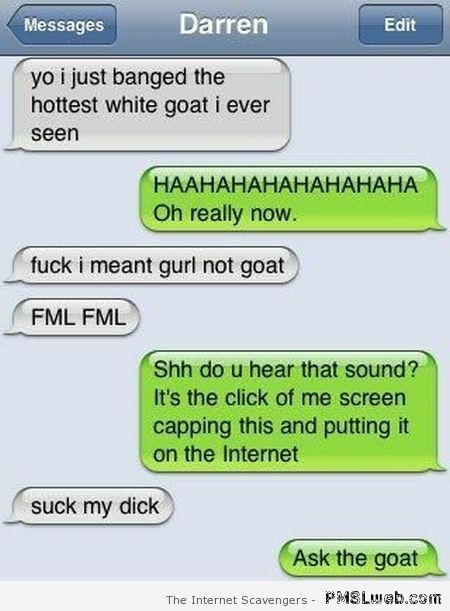 You will find bellow hilarious autocorrect fails as well as a handful of funny text messages. 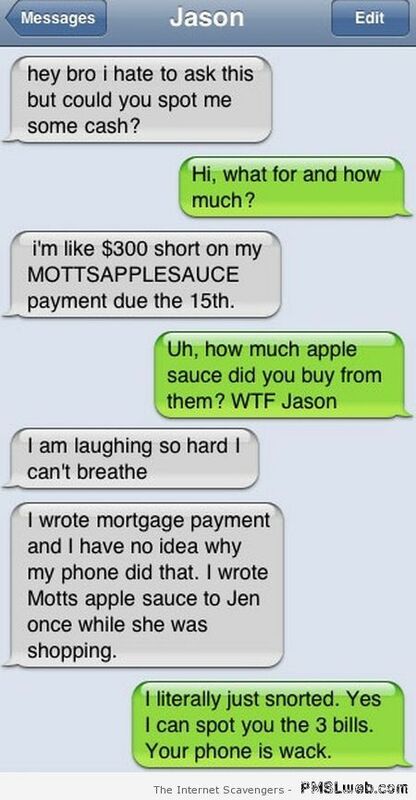 Wishing you a wild PMSLweb moment!